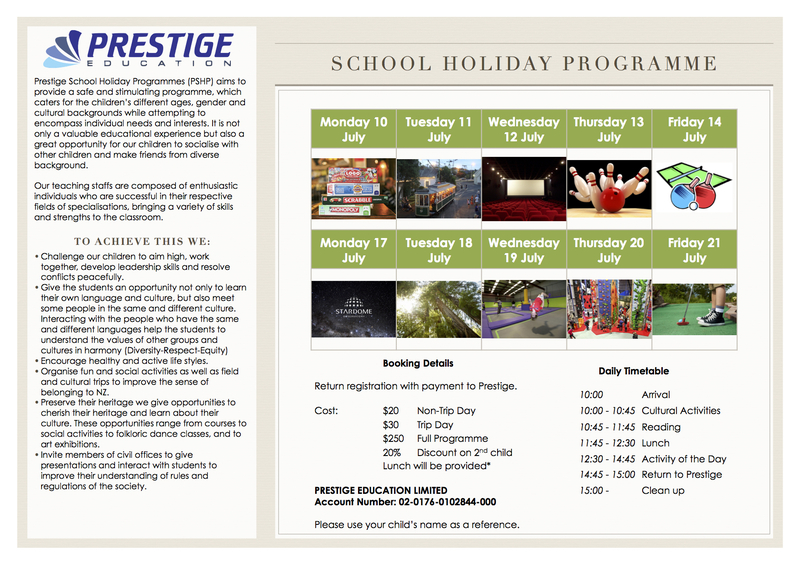 School Holiday Programme – Begins Monday! 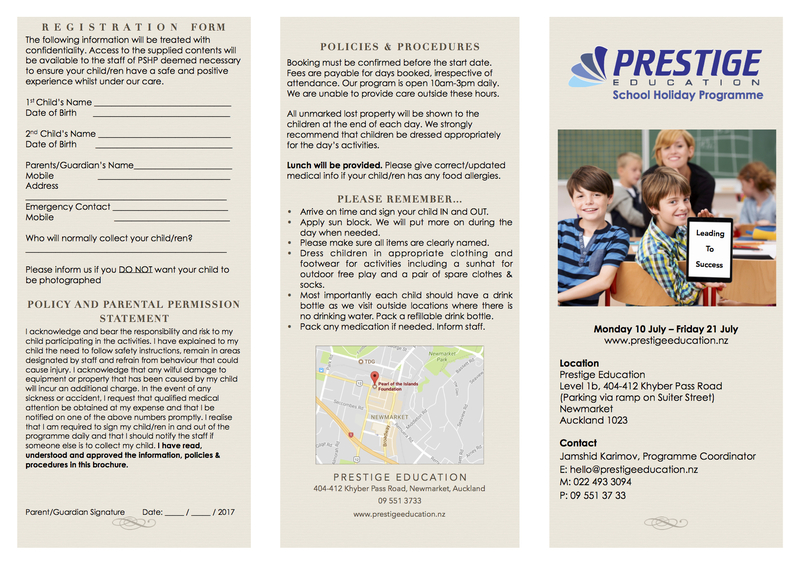 – Pearl Of The Islands Foundation Inc.
School Holiday Programme – Begins Monday! 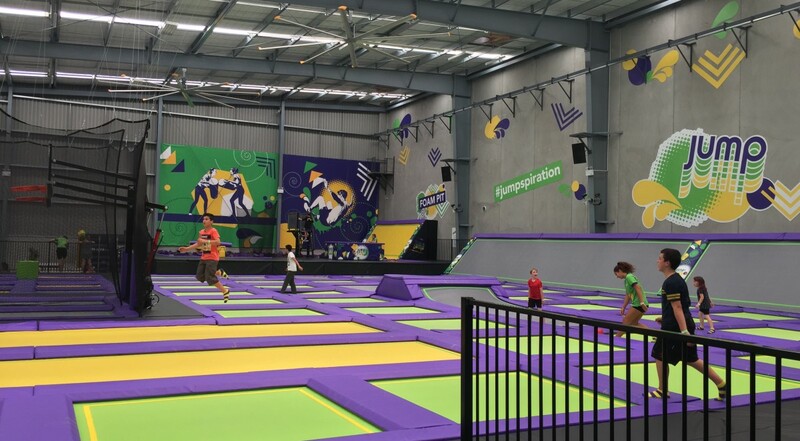 Home > Platforms > Education Platform > School Holiday Programme – Begins Monday!